Washington: Finance minister Arun Jaitley has said that most of the pending issues with Iran particularly relating to the oil payment have been resolved. 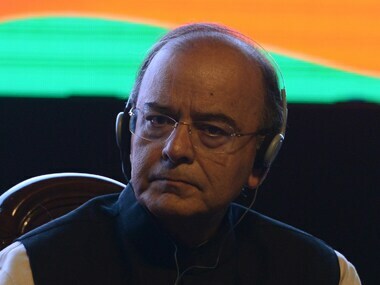 Jaitley, who is on a week-long visit to the US to attend the annual meeting of the International Monetary Fund and the World Bank, made the remarks after a meeting with his Iranian counterpart Masoud Karbasian. 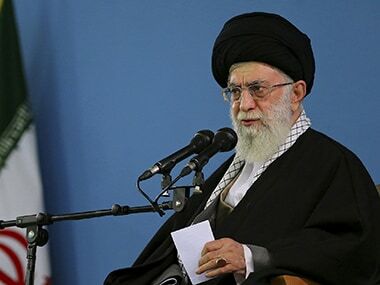 "There were several pending issues with Iran particularly relating to the oil payment. Most of them have been resolved," he told reporters on Saturday. 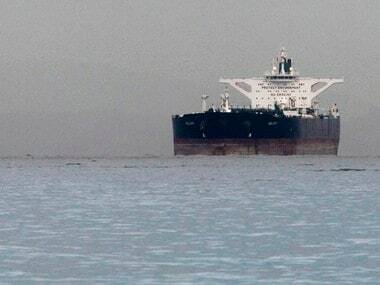 India is Iran's second biggest oil buyer after China and was among a few which had continued to import crude despite Western sanctions against Tehran. Jaitley said India has a very stable relationship with Iran. "It's very strategic for us, because the Chabahar port is not only going to service Iran, but also going to service Afghanistan," he said. 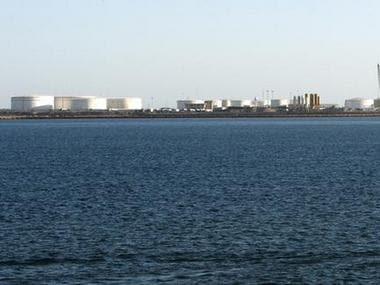 India and Iran had in 2003 agreed to develop strategic Chabahar port, located in the Sistan-Balochistan province in the energy-rich Persian Gulf nation's southern coast. The port is easily accessed from India's western coast, bypassing Pakistan. An agreements on the Chabahar port was inked by the two sides in May 2016 after detailed discussions between Prime Minister Narendra Modi and Iranian president Hassan Rouhani. As per the pact, India is to equip and operate two berths in Chabahar Port Phase-I with capital investment of $85.21 million and annual revenue expenditure of $22.95 million on a 10-year lease. Ownership of equipment will be transferred to Iranian side on completion of the 10-year period or for an extended period, based on mutual agreement. The development of the port will help Indian companies enhance engagement in Iran and gain access to Afghanistan & Central Asia. In the long run Chahabar will also serve as the point of origin for the proposed Iran-Oman-India pipeline. According to Economic Affairs secretary Subhash Chandra Garg, the Iranian minister did not raise the issue of US president Donald Trump's new Iran policy during his meeting with Jaitley. "We discussed more on Chabahar port, the trilateral agreement and expediting that kind of work," Garg said.